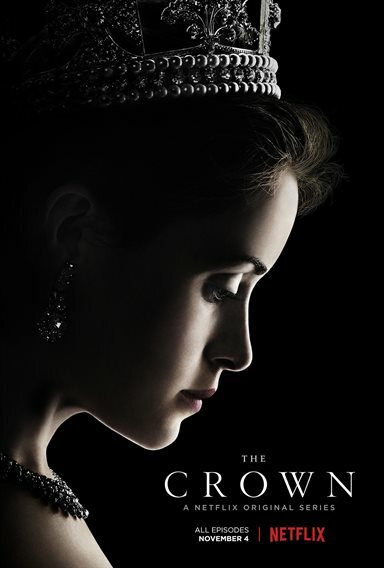 At a time when Britain was recovering from war and her empire was in decline, a young woman took the throne as a matter of duty - not desire. 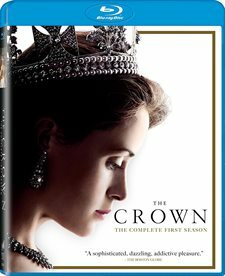 The Crown images are © Netflix. All Rights Reserved.